In this riveting account of the mishandling of the TARP bailout fund, a former federal prosecutor offers behind-the-scenes proof of the corrupt ways Washington officials serve the interests of Wall Street. In this bracing, page-turning account of his stranger-than-fiction baptism into the corrupted ways of Washington, Neil Barofsky offers an irrefutable insider indictment of the mishandling of the $700 billion TARP bailout fund. 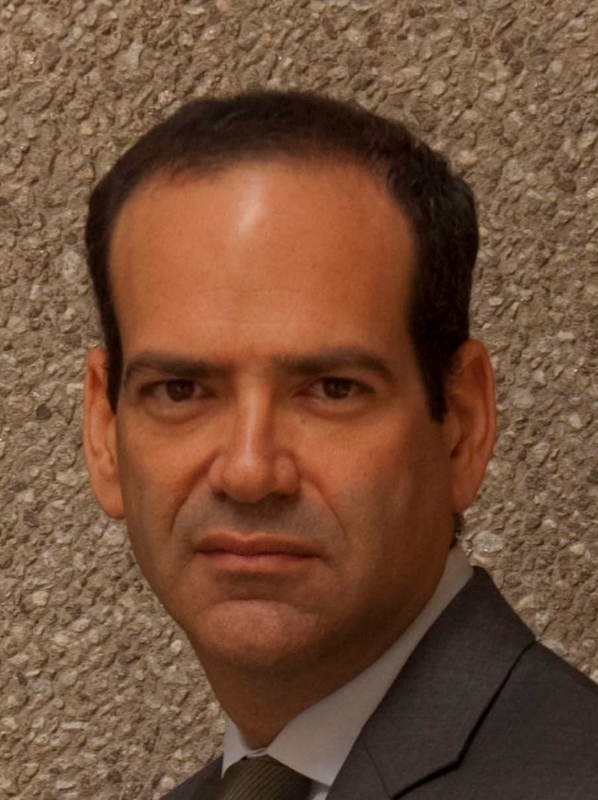 During the height of the financial crisis in 2008, Barofsky gave up his job in the esteemed US Attorney’s Office in New York City to become the special inspector general overseeing the spending of the bailout money. But from day one his efforts to protect against fraud and to hold the big banks accountable were met with outright hostility from Treasury officials. 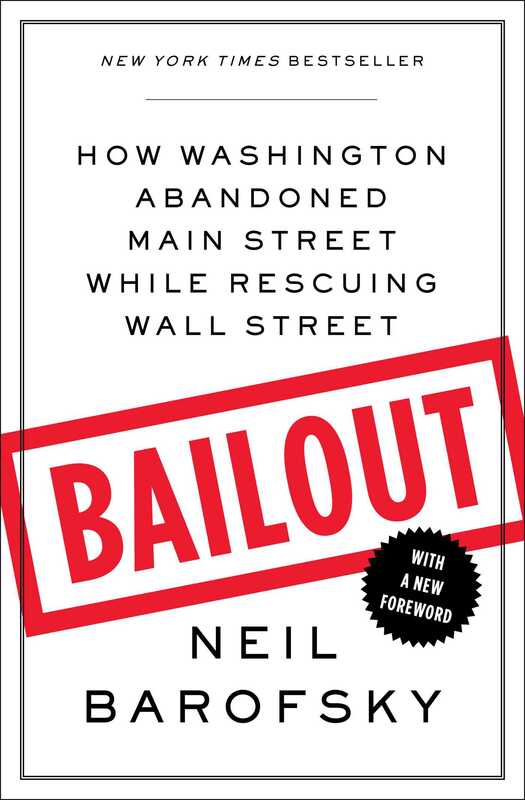 Bailout is a riveting account of Barofsky’s plunge into the political meat grinder of Washington, and a vital revelation of just how captured by Wall Street our political system is and why the banks have only become bigger and more dangerous in the wake of the crisis. "Witty and entertaining...you've gotta get this. It's unbelievable." "[Neil Barofsky is] a born writer…. Bailout is a kind of Alice in Wonderland tale of an ordinary, sane person disappearing down into a realm of hallucinatory dysfunction, with Tim Geithner playing the role of the Mad Hatter and Barofsky the increasingly frustrated Alice who realizes he's stuck at the stupidest tea party he ever was at… wry… morbidly funny… one of the best." "Best book about the financial crisis yet"